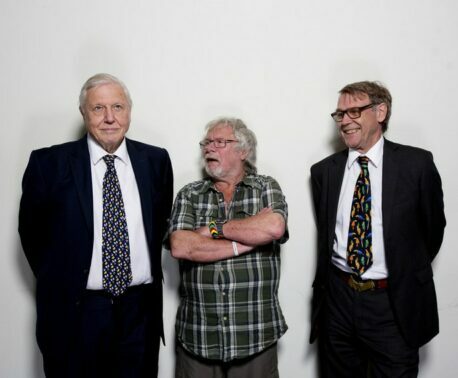 The story of the World Land Trust (WLT) and Bill Oddie, Britain’s best-known birdwatcher, began at “The Great Bird Race” in 1983. Joining this charity event to raise funds for conservation, here Bill was first introduced to John Burton. Six years later, John founded WLT and Bill has been a supporter ever since. Bill’s long-term commitment to WLT comes from his belief that land purchase is the most certain road to conservation success. “You don’t go over like some colonialist, saying: ‘We now own this land and we shall reintroduce robins!’”, he laughed. Instead, WLT donates funds to partner organisations so they can create nature reserves within their own countries, having full ownership and management – ensuring the power to protect the environment remains in the hands of local people. 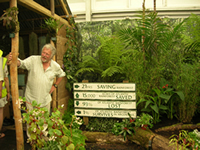 Bill inspecting the award-winning WLT exhibit at the 2010 Chelsea Flower Show. 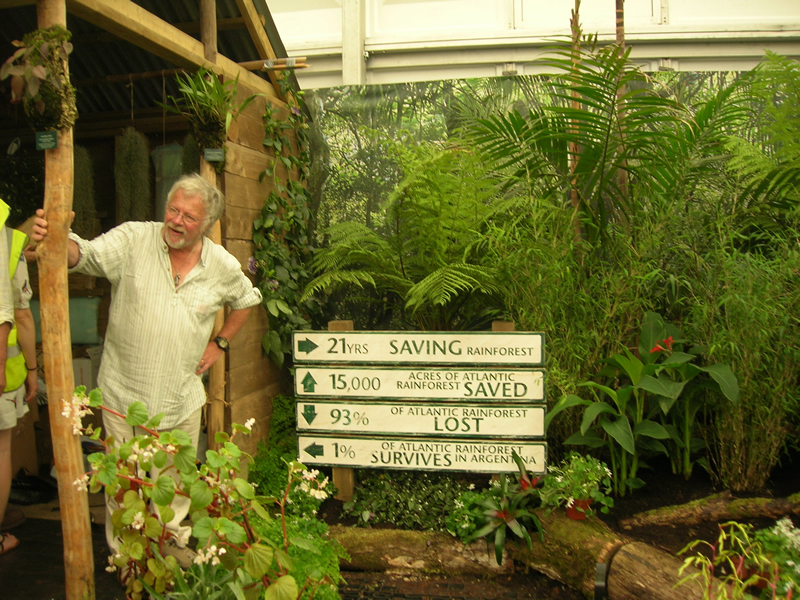 Last year, Bill represented WLT in the RHS Chelsea Flower Show 2010, where we created an award-winning exhibit to raise awareness about the need to protect the Atlantic Rainforest. In preparation for the Chelsea event, John invited Bill to join him on a site visit to Brazil and Argentina to give him a greater insight into what was being achieved by our Atlantic Rainforest projects. Bill was particularly enthusiastic about conservation project in Brazil; nestled on mountain slopes in the costal state of Rio de Janeiro, the Guapi Assu Reserve in south-east Brazil protects 18,000 acres of Atlantic Rainforest. 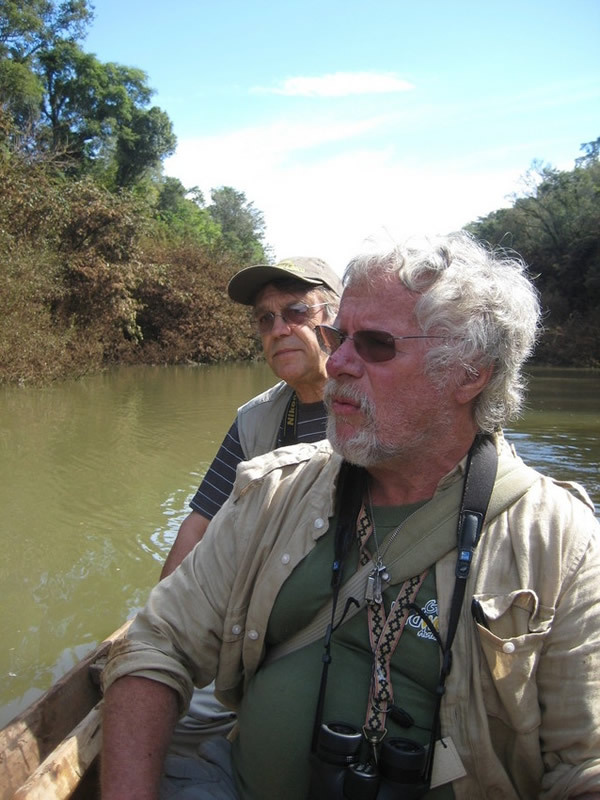 Bill Oddie with WLT CEO John Burton during a site visit to Brazil in 2010. Bill was impressed by the reforestation work being carried out on the reserve by our Brazilian partner organisation, REGUA (Reserva Ecológica de Guapi Assu), as they work to reconnect isolated and fragmented patches of forest. Reforestation creates a contiguous habitat for wildlife; this is particularly important for far ranging species, such as Pumas that have been seen in the reserve. 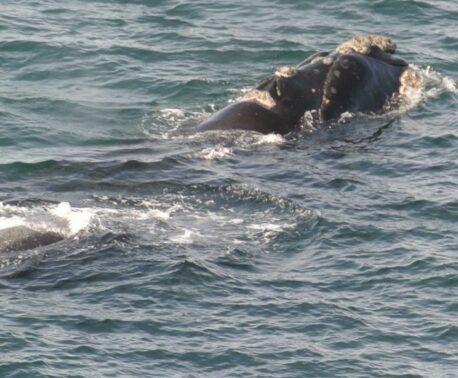 For these animals, being able to roam is essential as it gives them room to forage and to avoid conflict with people. Bill also admired REGUA’s work restoring the reserve’s wetland; the area had been drained years before when the land was farmed. Great conservation effort but what’s the message? 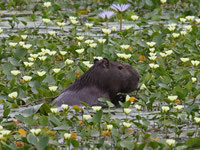 Capybaras, which look like giant guinea pigs, moved back into the Guapi Assu reserve within six months of the wetland being restored. ©Alan Martin. 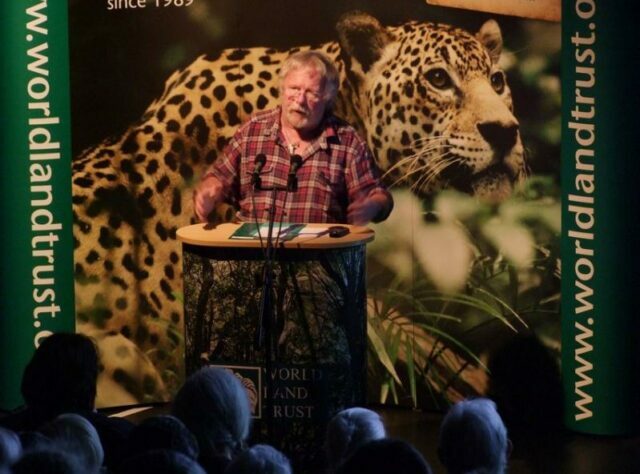 In his own career, Bill has certainly put in the effort to achieve great success; using his special blend of humour, wit and knowledge he has become a renowned personality, reaching new audiences to enthuse them about our environment, natural history and conservation issues. But is the message getting across? Today, with information at our fingertips, there are very few secrets about the environmental problems we face. Whereas Bill remembers a time when the slogan “Save the Whale” was about the only conservation message you knew and bird watching was seen as a bit quirky. Bill hosted a local event following this interview, spreading awareness about WLT’s work and raising £1,500 for our most urgent conservation projects across the world. We would like to thank him for his continued support.